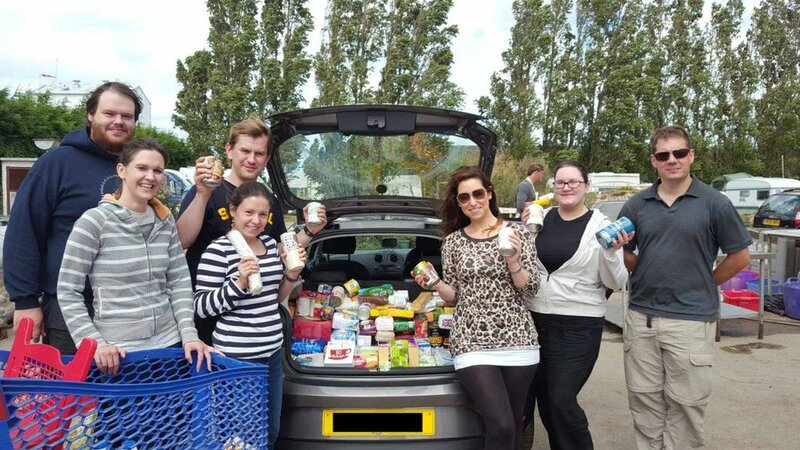 Donations are collected from members of Aylesbury Vineyard and other local churches and organisations, and supplies are purchased using money from fundraising events. Supplies are delivered to the Help Refugees distribution centre. 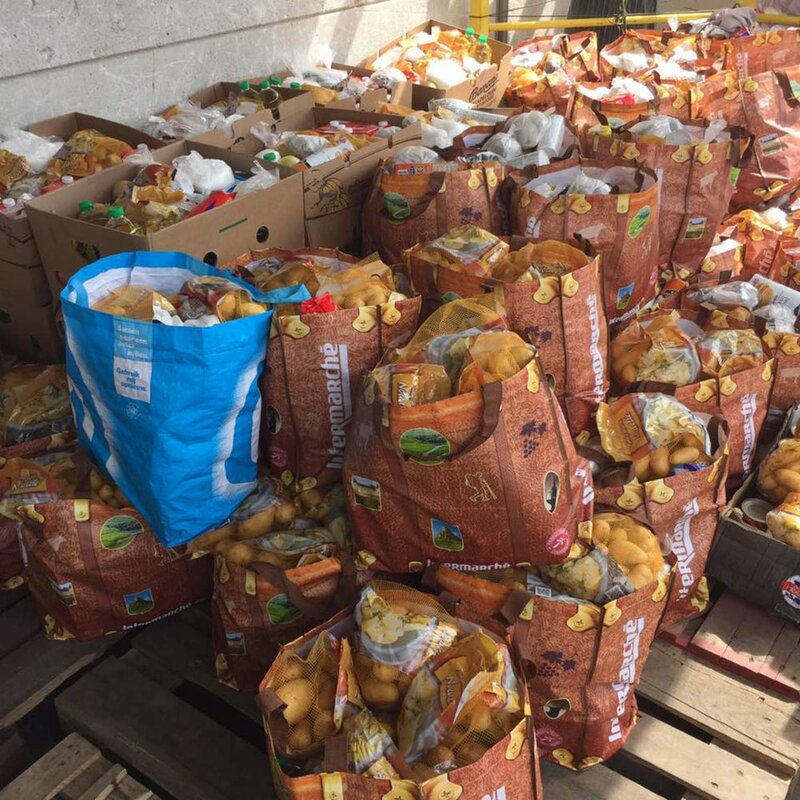 The food is donated to Calais Kitchens, an organisation that feeds thousands of refugees and supplies a network of volunteer-run kitchens in the refugee camps in northern France. While in France, the teams spend time volunteering at the distribution centre, providing much needed assistance to sort donations and they also have an opportunity to meet with refugees.